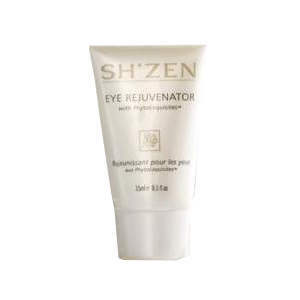 An ultra concentrated eye serum which delivers skin smoothing and firmer looking eye contours � instantly. Bioskinup helps to drain the bags under the eyes, repairs tissue, decreases hyperpigmentation, and improves microcirculation, helping to decrease the appearance of dark circles under the eyes. It has a powerful anti-inflammatory action.